Amongst the many natural objects that confront the visitor to the sea, there are none more readily detected than birds. The wide waters of the ocean and its varied coast-line of cliff or sand, are the haunts of many birds of specialised type. A collection of papers and articles from international bald eagle experts, which present a complete portrait of the status and ecology of the bald eagle in Alaska. Myriad topics include culture, biology, population history and status, etc. 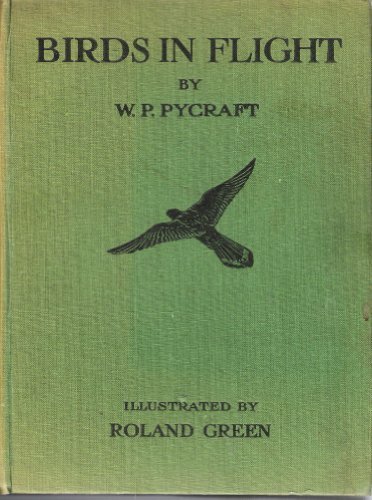 by Frank M. Chapman - D. Appleton & co.
To learn to call a bird by its right name is the first step in the study of ornithology. We may investigate the birds, or desire merely a knowledge of the species in our garden, but in either case we are confronted by this question of identification. The book covers Kingfishers, Hummingbirds, Crows, Sparrows, Orioles, Sea Gulls, and many more. Profusely illustrated with photographs taken in the wild. Nice photos also of the photographers in action - 50 feet in the air with the old-style cameras.